India Avenges Uri. Twitter Takes Pakistan To Task Too! Two minutes of silence for those questioning the "Chhappan Inch'". In the wee hours of the morning of September 29, India avenged the dastardly Uri attacks with the Indian Army conducting a precision/surgical strike across Pakistan-Occupied-Kashmir on a terror camp. 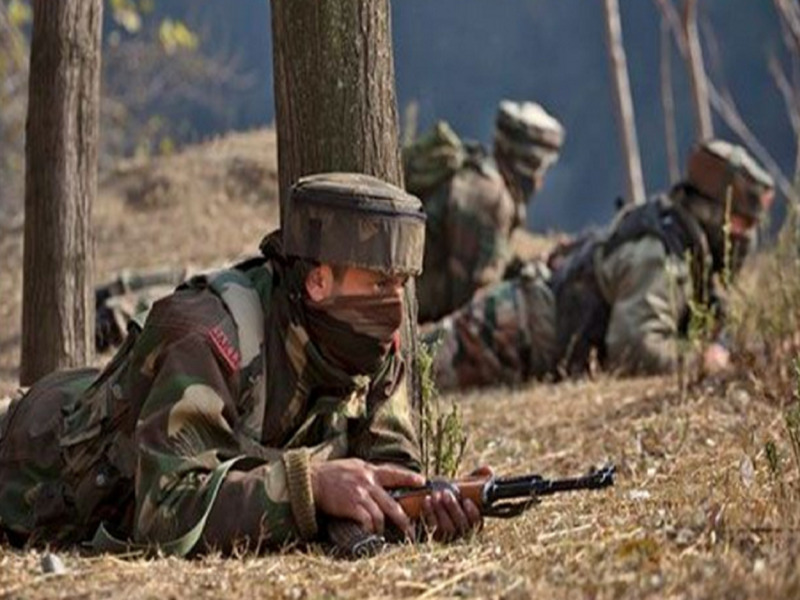 Approximately 30-40 militants have been reported killed with no Indian casualty. Such was the impeccable strategy that Pakistani Army and Intelligence came to know about the strike only in the later part of the day. You can read more about it here. As soon as the Military Intelligence announced about the success of the operation through a press conference, Twitter erupted with joy over the news. Take a gander at some of the reactions that we have compiled. Looks like someone justified his chest size today. This is India. You don't mess with us. Ever. #surgicalstrike. What's the situation in JNU? When is the condolence meet? The boys have played really well. Some decided it was a good time to troll Barkha Dutt as well. Arvind Kejriwal and his staunch supporters too came under some fire. While for some it was just sweet revenge. Some were really surprised by discounts. Wait, what? But wait. What will Pakistan do now? Viru paaji struck again!